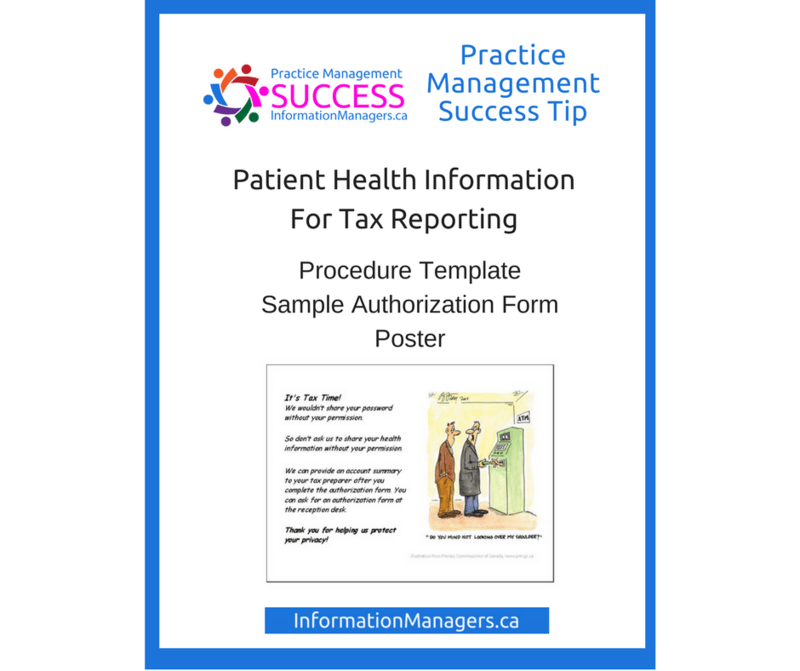 Show your patients that you care about the privacy and confidentiality of their health information. Enter your email address and receive the templates and poster in your email in-box.
. . . and stay up-to-date with the latest practice management tips, tools, templates and training to start, grow, and improve your healthcare practice! Your download instructions will be delivered to the email address that you enter above. We don't share or sell your information. Ever. Protect your organization and your patients. Equip your staff with the information they need to confidently and correctly handle personal health information. 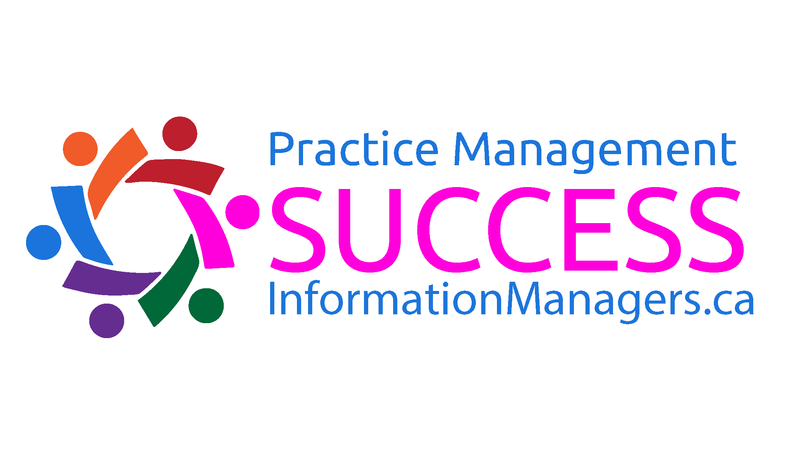 I assist healthcare providers, clinic managers, practice managers, privacy officers and independent healthcare practice owners with practical privacy awareness training and tools that are easy to implement, consistent content, cost-effective and meaningful to your day-to-day business. Let me help you prepare for mandatory privacy breach notification so that you will have the confidence to respond to a privacy breach and protect your practice. 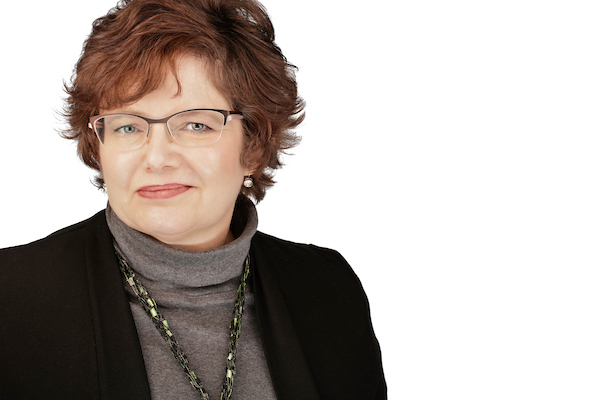 Jean L. Eaton, Your Practical Privacy Coach with Information Managers Ltd.